Diversity and Inclusion are hot topics these days. Companies and industries are starting to spend more time and attention on creating representative cultures and experiences. And we couldn’t be more thrilled! Hollywood and the entertainment industry is no exception. Recently the Industry has been under scrutiny for the lack of diversity and representation in many aspects of the business. This year’s Academy Award show became a platform for Industry talent to speak their mind on the issue. Frances McDormand’s speech included a call to arms for inclusion riders in the Industry. And Rachel Shenton, screenwriter, and star of ‘The Silent Child’, signed her acceptance speech, calling attention to the importance of including people in the Deaf community. And it seems like people are starting to listen. Movements for diversity and inclusion in entertainment have been popping up within the celebrity community and among passionate individuals and organizations looking to make a change. 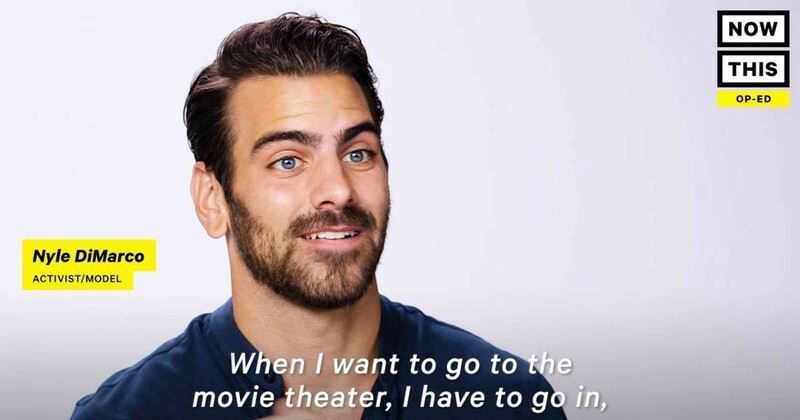 Still of Actor Nyle DiMarco on the “Now This Entertainment” Op-Ed video with, “When I want to go to the movie theater, I have to go in,” captions on the image. Deaf Actor, Model, and Activist Nyle DiMarco has been an outspoken advocate of diversity and inclusion for most of his career. His recent efforts have included advocating for more inclusive access at the movies and educating people about what it is like to go to the movies as a person who is Deaf. Headshot of Actress Marlee Matlin. 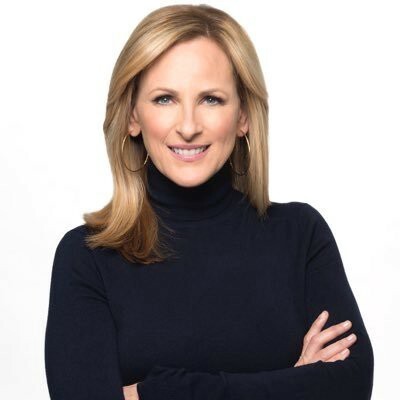 Marlee Matlin, an Actress who is Deaf, has been using media as a platform to raise awareness about the Deaf community. One such effort was her recent collaboration with A&E TV and Bunim Murray on ‘Deaf Out Loud’, a documentary that follows three predominantly Deaf families. 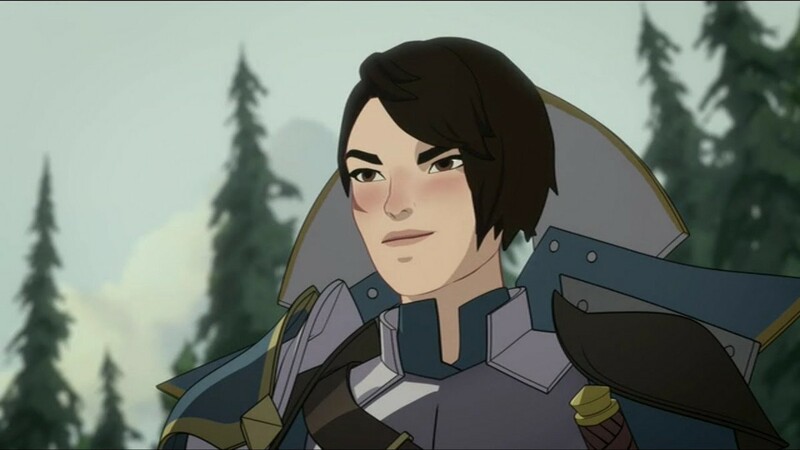 Image of Amaya, the character in The Dragon Prince who is Deaf and uses sign language. Aaron Ehasz is a writer, and another advocate in the entertainment industry who is dedicated to diversity and representation. His most recent Netflix show, The Dragon Prince, features Amaya, a character who is Deaf and signs. The response from the community has been overwhelmingly positive, praising the show for bringing sign language and Deaf characters to the screen. Raising awareness about the Deaf community are not the only efforts that are taking place. There are many advocates and influencers within the Blind community as well. YouTube has been a great platform and haven for influencer Molly Burke who has become an icon in the Blind community. Her videos reach millions and help educate people about what it is like to be Blind. Tommy Edison, another prominent YouTuber, has brought Blind awareness into the mainstream as well through his series ‘How Blind People Do Things’, each episode garnering thousands of views. But there is still a ways to go. Recent news about movies like John Leonetti’s Horror film ‘The Silence’ passing up casting a Deaf Actress for a role where the character is Deaf show that some Industry decision makers are still not paying attention. And just this week, the Emmy’s opening number called out the lack of diversity in the room and the Industry. The progress in diversity and inclusion in the entertainment industry may be slow, but it seems to be moving. We are hopeful that influencers and advocates will continue to make changes that build on one another to create a movement that cannot be stopped. Do you know someone working to make entertainment more diverse and inclusive? We’d love to learn about them! Email us at team@actiview.co. To learn how Actiview is working to make the entertainment experience more inclusive visit activiewapp.com. To stay updated on new movie releases and what we’re working on, follow us on Twitter and Facebook and sign up for updates on our website.